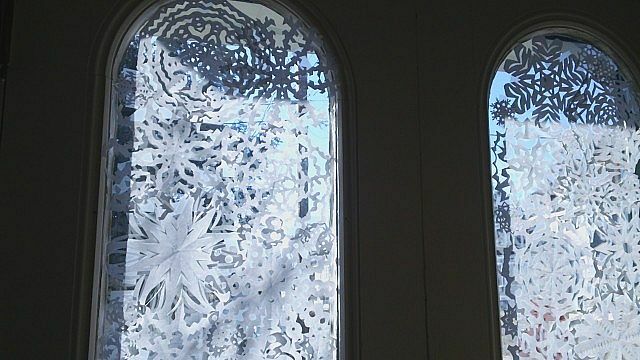 My front door, yes that is like 40 cut out paper snowflakes. Hello guys, been a while huh. Well, I felt I needed to explain myself, and why I have been gone. First off, my grandmother passed away three days ago, who my family and I loved very much, so my family has a lot of things to do. Second, its the christmas season, so we are all busy with that also. 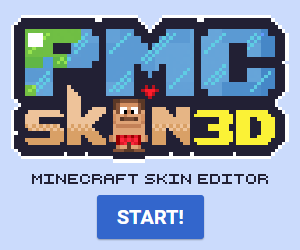 I have a James Bond - Skyfall skin I am working on, but I have to take a break from skinning while all this is going on. So if you would kindly stick around and don't un-subscribe that would be fantastic. I'll be back! Sorry about the bad grammar, I was trying to write this pretty quick. Sorry about your grandmother, hopefully you'll still have a good Christmas. Thanks, even when crappy stuff is going on, we still try to always make christmas a good day. Thank you very much Misch, it means a lot.